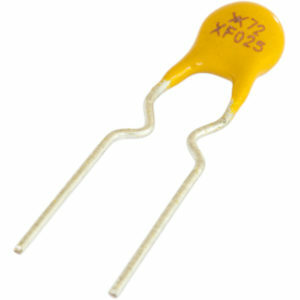 SKU: PA-RY-NB Category: Misc Brand: Bourns. 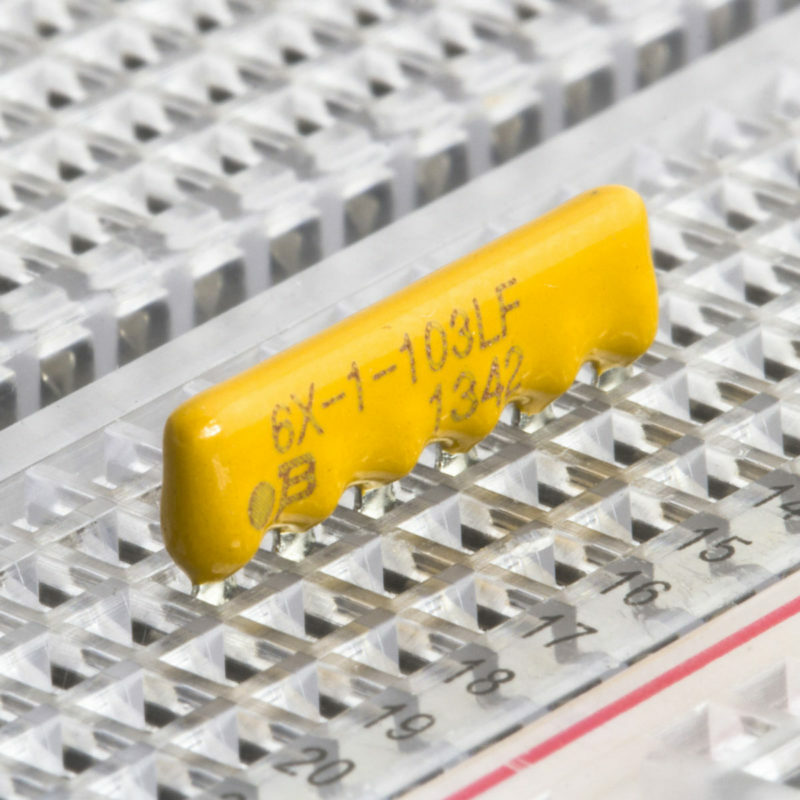 These resistor networks are so handy for use on breadboards. 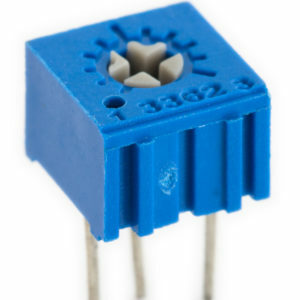 They have 5 resistors, each connected to pin 1 with the other end connected to one of the other 5 pins. 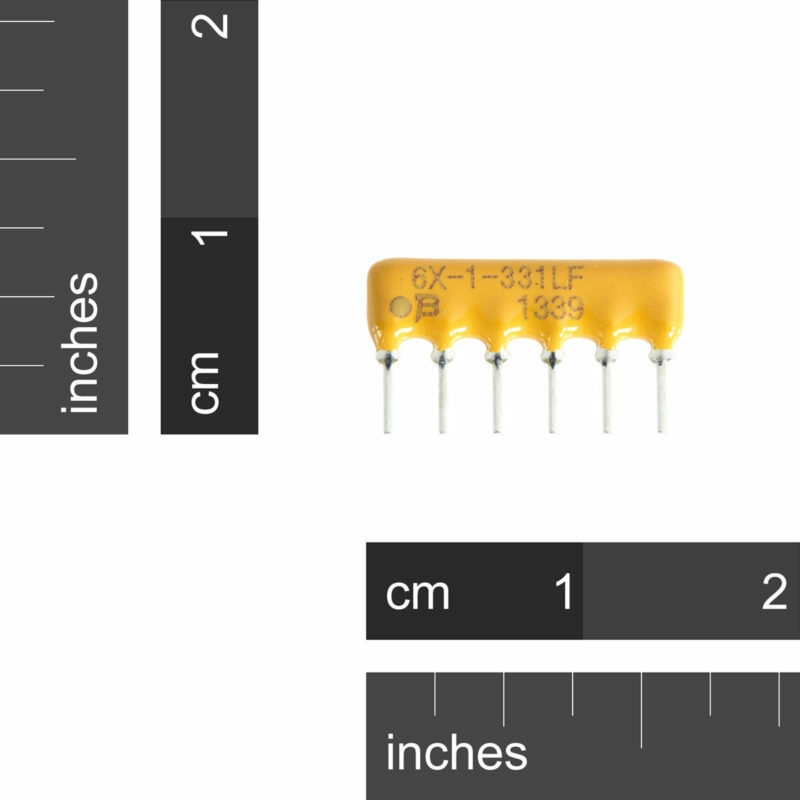 Take a look at the circuit diagram at it should make plenty of sense. 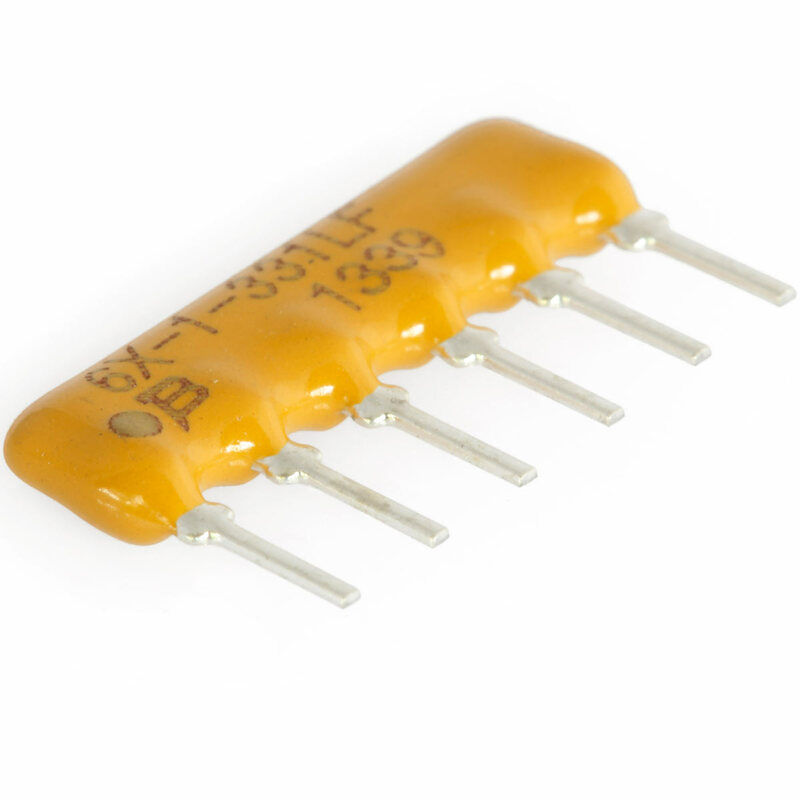 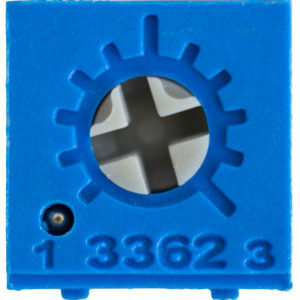 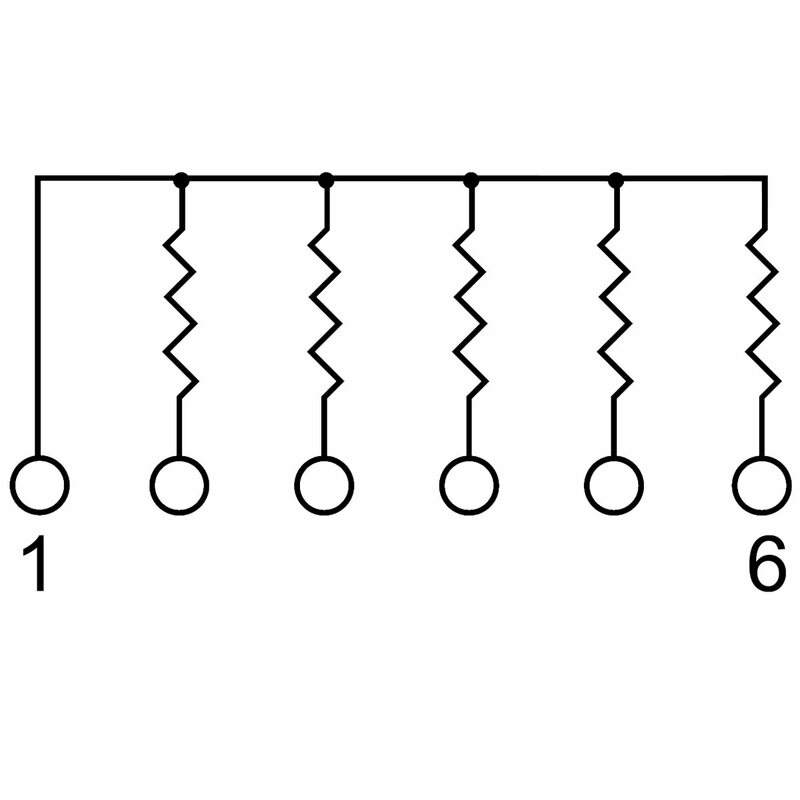 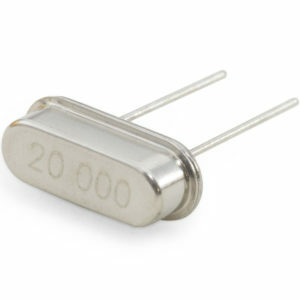 A common use would be as current limiting resistors for a set of LEDs. 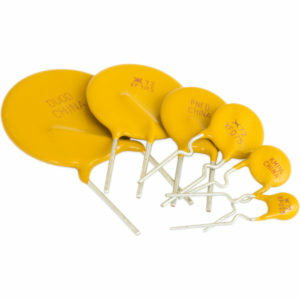 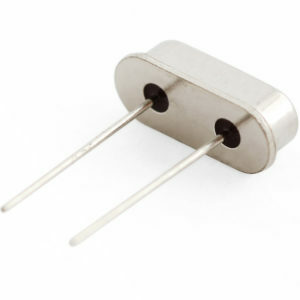 You could also use them as pull up or pulldown resistors.